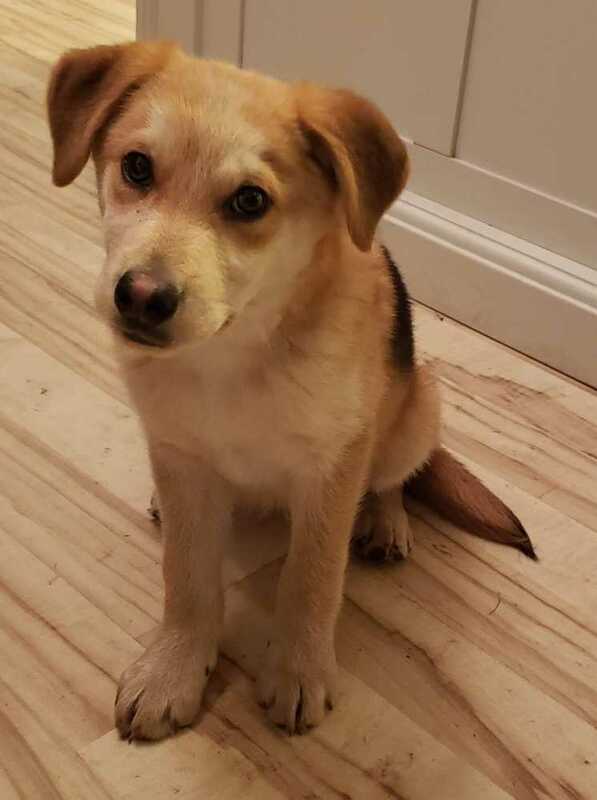 Scout and his sister Nahvi are four month old mixed breed pups. They came to us from Shasta shelter feral- never been around humans. Shelter and vet wanted to euthanize but we gave them a fighting chance. They are coming around nicely! They love other dogs, doing well on house training. They still have some fear of people but hold to their families. They are getting better with handling! They need a special adopted to help continue their growth. fixed. Chipped. Vaccinated. Dewormed. Come with food collar and more! !